The Minister of Power, Works and Housing, Babatunde Fashola, says the President Muhammadu Buhari-led administration is focusing on infrastructure development needed for rapid economic growth and tackling unemployment. 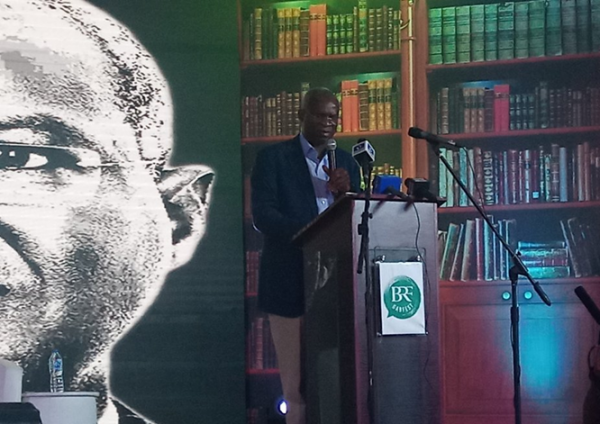 Fashola made the assertion on Thursday in Lagos during the second edition of the annual BRF Gabfest, tagged BRF2GABFEST, organised by some youth groups in his honour. Fashola said that infrastructure is the driving force for economic prosperity of nations and according to him, the nation’s backwardness can be attributed to past “wrong choices’’. He explained that infrastructure defined the quality of development, citing the U.S, UK, United Arab Emirates and China as examples of some countries whose economies were infrastructure-driven. Fashola said that decay in infrastructure and some of the backwardness in the development of the nation were as “a result of some bad choices’’ leaders made in the past. Giving a brief history of the nation, which according to him, is repeating itself, he said the nation’s airports and sea ports which used to be the best in the 70s and 80s have depreciated due to long years of neglect. He lamented that the air and sea ports, roads, rail and other infrastructure were not improved upon and became overstretched due to years of neglect. 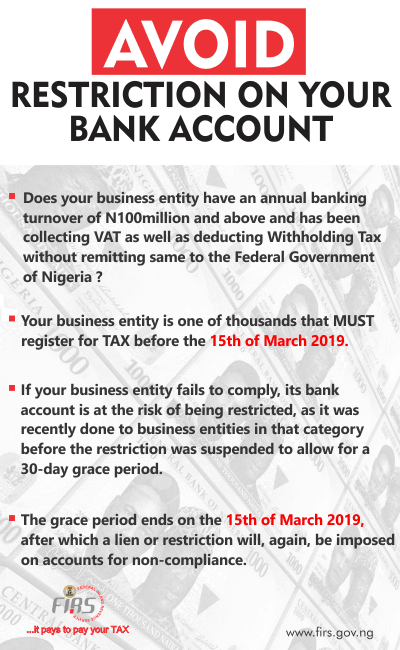 The minister said the present administration has recorded achievements in the area of job creation across Nigeria due to the current infrastructure development drive of the Federal Government. According to him, roads are currently being constructed in 14 universities in the country, as well as in every local government in the nation. He also listed other ongoing and completed roads, power and housing projects in the country which had created millions of jobs and were still creating more for those in the construction value chain. Supporting the position of some panellists at the forum, Fashola said that the economy was shifting from paper qualification to practical skills exhibition. 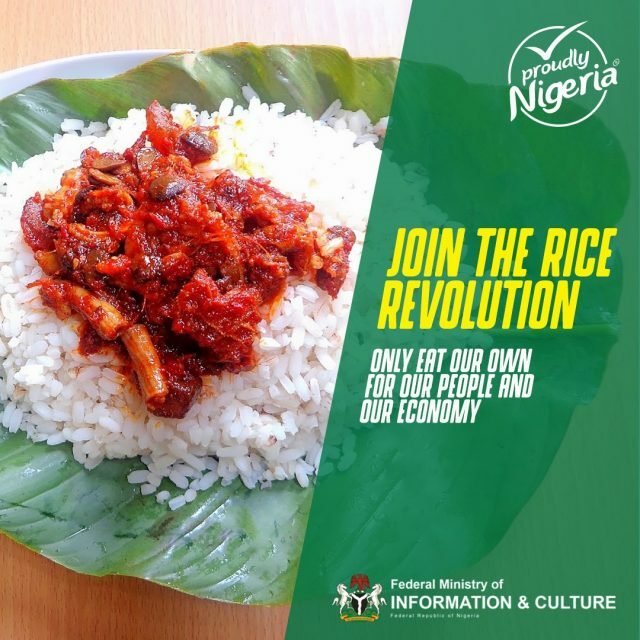 He advised Nigerians to take advantage of the diversification of the economic opportunities provided by the Buhari administration to make impacts in agriculture and other sectors. The minister also called for some control of the nation’s population, which if left unchecked, is going to slow development. Panellists at the event stressed the need to harness the investment potential of Nigeria through the large population growing along gender lines. Ifedayo Durosimi-Etti, one of the panelists, called for deliberate government policies toward women empowerment to drive rapid economic growth. She urged women to join forces taking advantage of social opportunities to be heard. Another panellist, Yomi Adedeji, lauded the N-Power project which he noted focused on sustainable development which was empowering several small businesses. He said that Nigeria had a population advantage and that the citizens were now taking advantage of it.